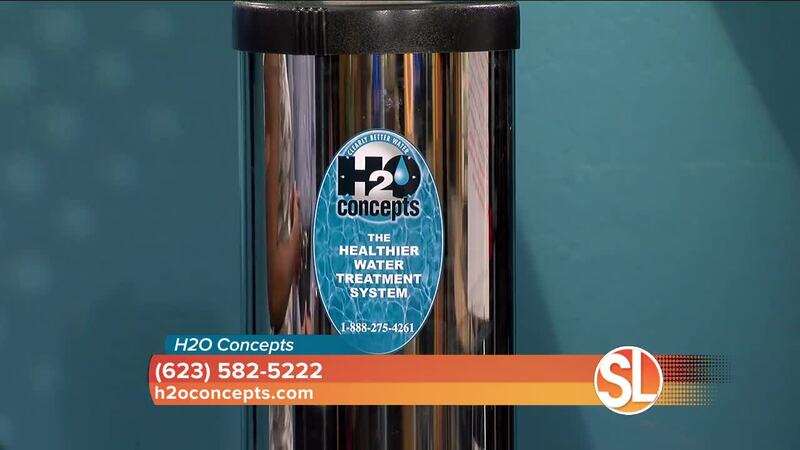 H2O Concepts: What's in your water? ((SL Advertiser)) For more information about H2O Concepts, call 623-582-5222, or go to www.h2oConcepts.com. ((SL Advertiser)) For more information about H2O Concepts, call 623-582-5222, or go to h2oConcepts.com .